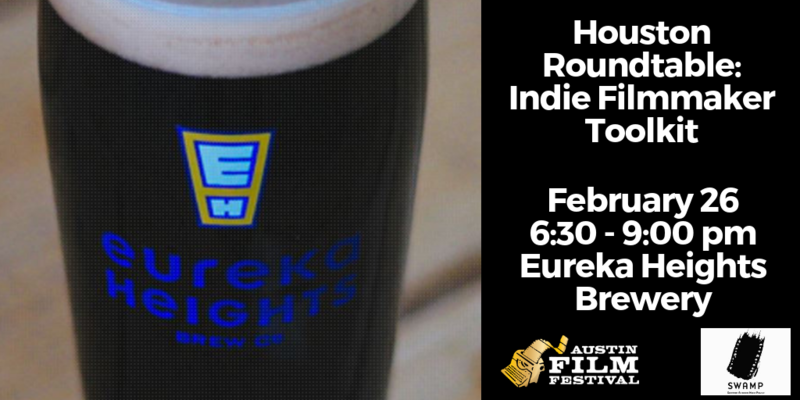 Join Austin Film Festival and Southwest Alternate Media Project (SWAMP) at Eureka Heights Brewery for a casual and informative roundtable workshop covering all things filmmaking. In the spirit of AFF’s popular roundtable sessions during AFF’s Writers Conference, this event will offer exclusive and intimate access to local filmmakers, producers, and industry insiders with knowledge and experience to share. Attendees are encouraged to ask specific questions about the creative and business aspects of filmmaking. Stop by as early as 6:30 to grab a drink and connect with other up-and-coming Houston filmmakers in a casual environment. 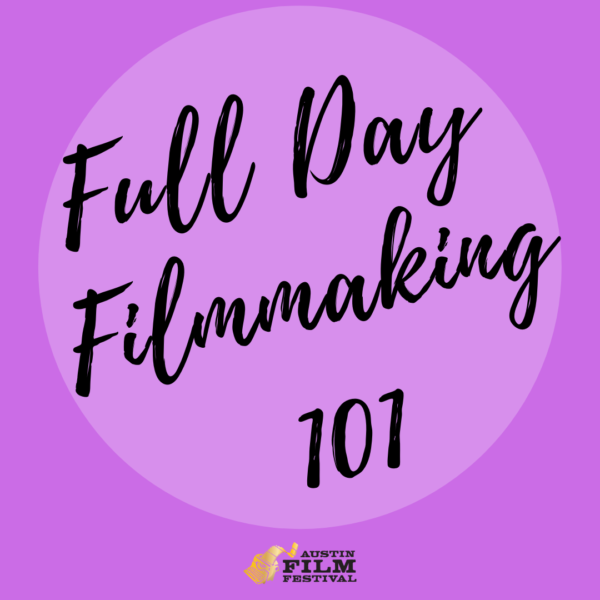 Whether you’re currently working on a project or are just curious about taking that first step as a filmmaker, take advantage of this invaluable experience to network and learn. Meet our Roundtable Guests - We will add more guests in the coming weeks...stay tuned! 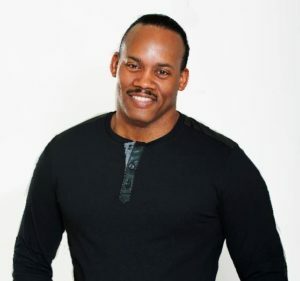 Greg Carter is a native of Houston, Texas, a graduate of Texas A&M University and has produced over thirty feature films. After studying under Pulitzer Prize-winning playwright Charles Gordone, Greg Studied film at Rice’s prestigious School of Visual and Dramatic Arts under Professor Brian Huberman with producer Elizabeth Avellan (Robert Rodriguez’s partner at Troublemaker Studios). 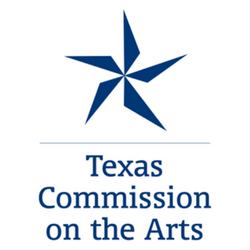 Recognized along with director Richard Linklater with a Institutional grant from the Academy of Motion Picture Arts & Sciences for programs at the Museum of Fine Arts Houston. He served on board of directors of the Southwest Alternate Media Project (SWAMP) and is a respected SXSW Film Festival alumni. 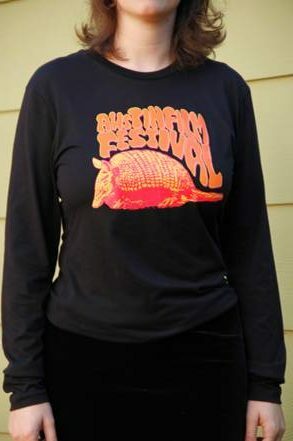 Gregory also studied screen-writing with Academy Award winning writer/producer Pamela Wallace as well as writer/directors John Lee Hancock, Bill Witliff and Tim McCanlies. His most recent films include Monica aka Lap Dance, Lucky Girl, My B.F.F. and One Crazy Christmas. Lap Dance on which Greg served as Writer, Director and Co-Producer stars Mariel Hemingway, James Remar, Carmen Electra, Lynn Whitfield, Briana Evigan and Stacey Dash. “Lap Dance” is being distributed by e-One Entertainment and is currently available for streaming on Netflix and Amazon Prime. The movie was released to theaters in NYC, Chicago, L.A. and Houston in December of 2014. Lucky Girl, on which Greg served as Producer and Director, was released theatrically in 2015 by eOne Entertainment and is currently airing on BET. “Lucky Girl” his 11th feature which stars: LeToya Luckett, Columbus Short, Serayah, Malik Yoba, Ella Joyce, Shanti Lowry, Parker Mckenna Posey, Billy Sorrells, Gary Sturgis, Jalene Mack, Ameer Baraka, Camille Bright, Junie Hoang, Hawthorne James, And more. My B.F.F., screened at the Urbanworld Film Festival in 2016 and the Pan African Film Festival and HBFF in Los Angeles in 2017. The movie stars newcomers Ainsley Bailey (Disney’s Shake it Up); Khail Bryant (The Perfect Holiday) as well as veteran actors: Malik Yoba, Meta Golding, C. Thomas Howell, Sean Patrick Thomas and Golden Brooks. My B.F.F. is currently airing on the Aspire Network. Greg’s latest directorial effort, the BET original comedy, One Crazy Christmas, recently premiered on BET her Network on November of 2018. The movie stars Tammy Townsend, Sean Blakemore, Terri Vaughn, Carl Anthony Payne II, Terri Abney and introducing Anton Peeples. Mr. Carter’s latest endeavor is in the capacity of Creator and Showrunner for the dramatic television series, 5th Ward, for the AMC Networks latest SVOD service, UMC.tv (Urban Movie Channel). 5th Ward is slated to begin production of season 2 and 3 in Houston, Texas on May of 2019. The show will also be broadcast on AMC’s WE tv. UMC is also available nationwide on Comcast’s Xfinity on Demand. Greg was presented the Independent Spirit Award and inducted into the Texas Filmmakers Hall of Fame during a ceremony at the 2006 Spindletop Film Festival at Lamar University in Beaumont, Texas. Greg is represented by Stuart Manashil of the William Morris Agency. This Emmy Award winning cinematographer began his visual arts career over thirty years ago as a still photographer, and has evolved into a very effective cinematographer. Through training under the direction of master photographer Dean Collins and five-time Academy Award nominated cinematographer Allen Daviau (ASC), McKee mastered the art of capturing life through still and moving images. Holding factory certification, he served as a trainer and demo artist for both Fast Media and Pinnacle Systems for their post-production and live broadcast products. Desiring to share his creative acuity and achievements, McKee became an educator, teaching in the areas of photography and lighting (basic and advanced). With a soft spot for youth, he has spent the past several years teaching cinematography at filmmaking camps sponsored by Crosswind Productions, a non-profit organization designed to mentor young filmmakers. Through years of teaching and training in the field, McKee has honed his skill as a visual communicator and set himself apart from his colleagues. Early in his career, his knack for setting moods and manipulating emotions through lighting and composition gained the attention of major publications and earned him the opportunity to serve as technical lighting adviser on photo shoots for National Geographic Magazine. During the past two decades, McKee has expanded his area of expertise, using the motion in television, film and video as his creative medium of choice. One of his most invaluable assets during filming is his intense awareness of the power that lie in camera angles and subtle camera movement, and he uses both to create images that dance on the senses and move the emotions of audiences throughout the globe. McKee also understands the tools that technology of today offers to the world of cinematic and visual expression. His ability to combine all of the aspects of this medium sets him apart as an exceptionally effective visual communicator. McKee is no stranger to talent as he has worked with the likes of Willie Nelson, B.B. King, Woody Harrelson, Danny Trejo, Owen Wilson, Antonio Banderas, and many others. McKee’s television credits include productions for PBS, The Discovery Channel, TNN, and The Outlaw Music Channel. 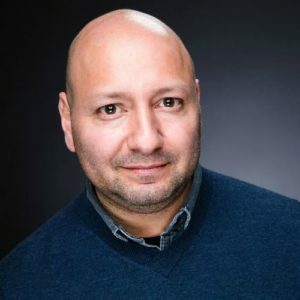 He worked as Producer and Director of Photography on the popular FOX 26 series, Bailamos, which consistently received six times as many viewers as other programs in its time slot. McKee has worked on several documentaries, including a piece chronicling the life of serial killer Elmer Wayne Henley, Jr. and another centered around guitar legend Sam “Lightnin” Hopkins. 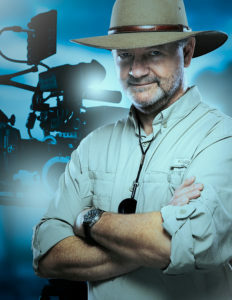 He has served as Director of Photography on a number of motion pictures, including “Through the Valley”, “In the Mirror Dimly”, “Dropa” and “Osprey.” “Osprey” was nominated for Best Cinematography at the 2018 London International Film Festival and won Best Cinematography at the 2018 Nice International Film Festival. 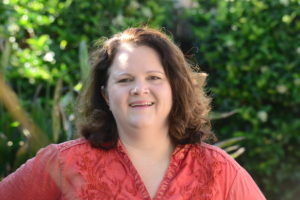 A native of Washington, DC, Jenny graduated from USC’s School of Cinematic Arts with a MFA in Film Production where she won a coveted directing scholarship and focused on writing, directing, and producing both scripted and documentary films. While at USC, she produced the 35mm thesis film Pebbles, the Super 16mm thesis film Fist of Iron Chef, and the documentary Unsyncables at Any Age, and wrote and directed her own 35mm thesis film Searching for Angels which screened at the DGA’s First Look Festival. Past credits include producing on the feature The Preacher’s Daughter (2013) and the feature documentary The Cutting Edge: The Magic of Movie Editing (2004) along with writing/directing Sisters (2016 WIFTI Short Film Showcase) and producing Meggan’s Journey (2017 Boomtown Festival) and Next Exit (2017 Maryland Film Festival). 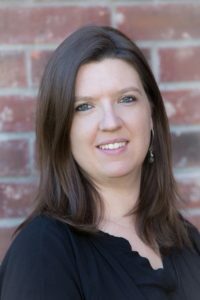 Jenny also teaches scripted and documentary production at Houston Community College’s Filmmaking Program and Screenwriting at the High School for the Performing and Visual Arts (HSPVA). Jenny’s latest short film she wrote and directed, Acid Test, is currently in festivals including Austin Film Festival, BendFilm Festival in Oregon, Snowdance in Germany, Bechdel Film Festival, and was recently selected for the 2018 Women in Film and Television International (WIFTI) Short Film Showcase. To date, the short has won Best Short film and a Special Jury Prize and been nominated for Best Actress in a Short during its festival run and Jenny is in pre-production on the feature film adaptation. Learn more at jennywaldo.com and acidtestfilm.com. As the newest CEO of Imagination Worldwide LLC, Michelle Mower successfully oversaw the acquisition and release of two critically acclaimed films—Amber Tamblyn’s directorial debut Paint It Black and the 2017 SXSW Audience Award-winning feature film The Light of the Moon. Other acquisitions include international rights to Burning Bodhi starring Kaley Cuoco and SXSW award-winning thriller Like Me. In addition to heading up Imagination Worldwide, Mower is an acclaimed writer, producer and director whose work has been featured on Lifetime, Lifetime Movie Network (LMN) and Nuvo Television. Her debut feature film The Preacher’s Daughter, starring Andrea Bowen (“Desperate Housewives”), garnered the highest ratings for LMN that year. After that success, Mower wrote, co-produced and directed two more telefilms for the network, A Woman Betrayed and The Preacher’s Sin. She is currently in production on a docu-series titled Dayna Steele: Rock the 36, slated for release in September, 2018. Mower will next direct the dark teen comedy The Never List, to be released in 2019. Mower received her B.A. degree in Radio/Television/Film from the University in Houston in 2000. After graduation, Mower was hired by Houston’s NBC affiliate as Associate Producer for the morning news program. In 2003, Mower went to work for Southwest Alternate Media Project (SWAMP), a non-profit media arts organization. 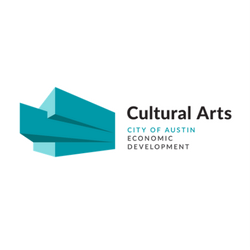 As Program Coordinator, her primary function was to organize their professional development workshops, youth after-school programs, independent film screenings, monthly networking mixers & special film-related events. Through her work with SWAMP, Mower started “Lights! Camera! Action! Summer Moviemaking Camp” for teens and the annual Business of Film Conference with takes place annually at Rice University. Mower will continue her creative efforts by turning 14-year old Imagination Worldwide into the premier development, production, sales & distribution company for engaging, compelling, female-driven narratives. 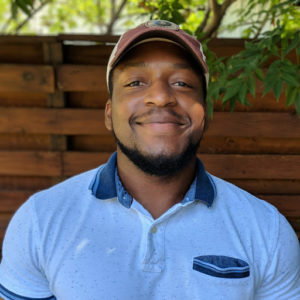 Born and raised in the small island of Dominica located in the West Indies, Casey Baron moved to Austin after graduating from Florida State University with a degree in English – Editing, Writing, and Media. While attending FSU, Casey worked for The Torchlight Program. During his time there, he was the Team Leader and Personal Assistant to film industry veteran Paul Cohen, the program’s Executive Director. Beyond that creative venture, Casey has also been an editor on a handful of literary magazines, including FSU’s The Kudzu Review and Miami Dade College’s AXIS Creative Arts Magazine. 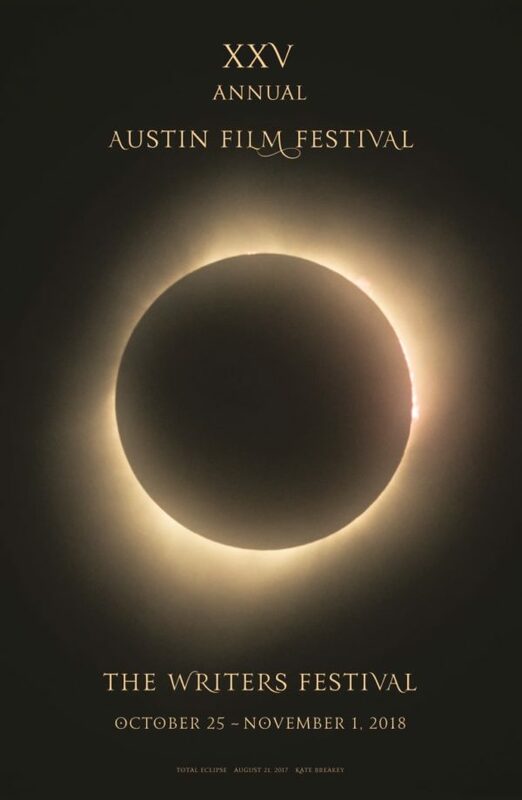 Casey has been a part of the Austin Film Festival family for three years running; starting off as an intern before climbing the ladder to become the festival’s Shorts Programmer for its 25th anniversary. He’s excited to jump into his new role as the Senior Film Program Director, and continuing the organizational and personal mission of championing storytellers. When he’s not racing to find interesting stories, Casey spends his spare time watching basketball and soccer, listening to music, and playing with his dog Niobe.